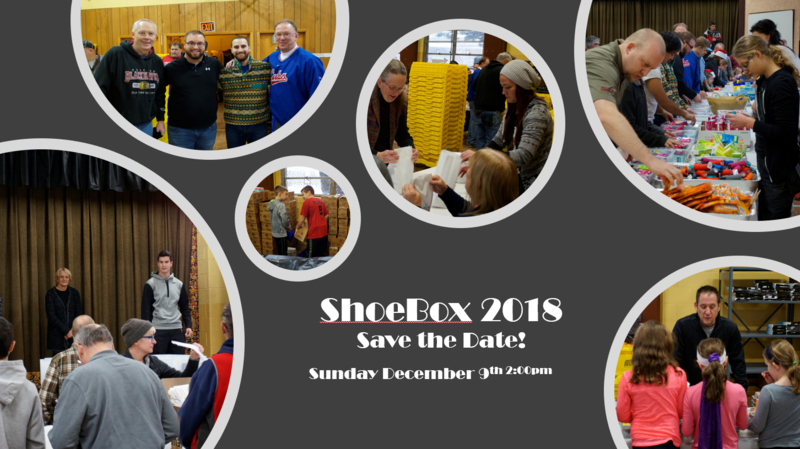 It’s that time of the year again- ShoeBox Project! cannot be purchased with food stamps, along with a “Goodie bag” filled with holiday treats. Breakthrough Urban Ministries (located in East Garfield Park). event is intended to be a family event and children are welcome. Thank you for joining us in this important work, together we can make a difference. Please share with your friends and families. Everyone is welcome!